2017 has been an exciting and action packed year so far. Here’s a quick peek behind the curtain, to share a little of my world and what I’ve been up to and what’s coming up. I’ve delivered and spoken at 20+ workshops and gardening and sustainable living events so far this year. 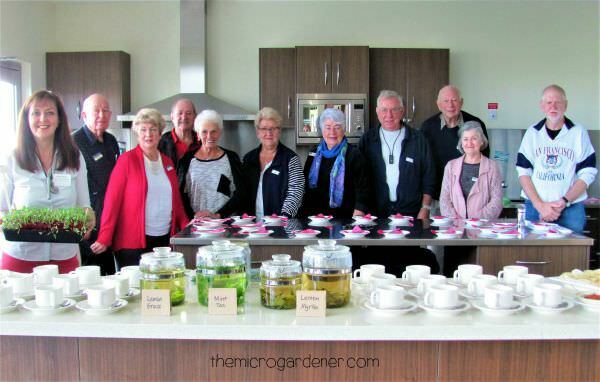 This is just one of the beautiful groups of people I worked with, sharing freshly brewed herb teas and taste tested microgreens at a healthy morning tea. 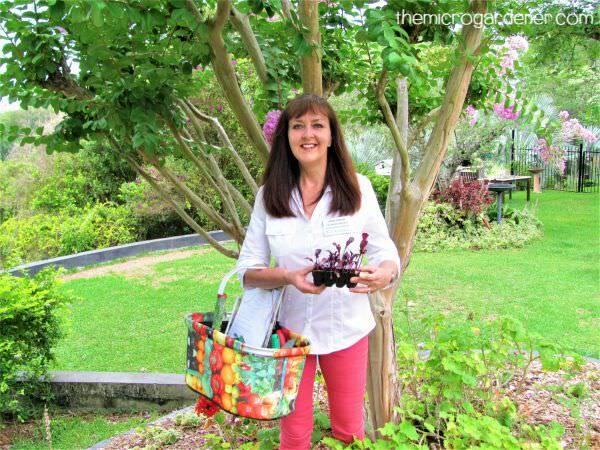 I’ve been coaching and mentoring my clients and helping them create abundant gardens. One of the absolute joys in my life!